Hotel Caput Mundi i Rom, Italien: Reservér nu! At Caput Mundi, the rooms are newly elegantly decorated with modern and ethnic touch. 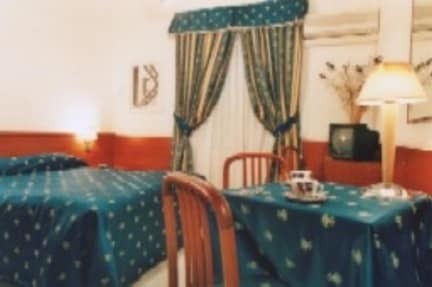 All rooms are comforted with air conditioning / heating,Private bathroom,Colour Television with remote control, Writing table with chair. Daily cleaning will be done every morning and fresh towels will be provided.